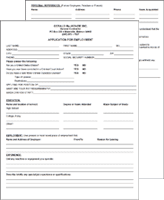 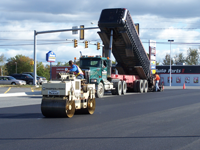 Gerald MacKenzie General Contractor, Inc.
Gerald MacKenzie General Contractor, Inc. has been in operation for more than 25 years. 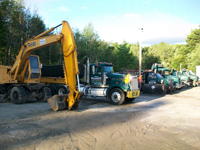 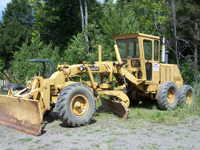 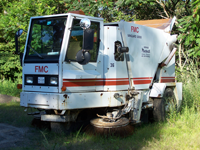 We have provided, and continue to provide, excavation and paving services for the State of Maine, municipalities, industries and thousands of home owners in the greater central Maine area. 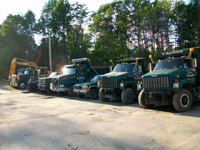 Our goal is simple: "To provide all of our clients with the highest quality, professionalism, efficiency, and safety at a fair price."